Type : A Small townhome 2 storey. Size : 145 sq.m. 2 bedrooms, 3 bathrooms, working zone with Fully furnitures. 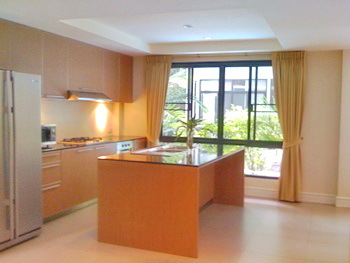 Provide all built-in closet, western kitchen, air-con, washer, dryer and curtains. Size : 350 sq.m. 3 bedrooms, 4 bathrooms, working zone with Partly furniture. 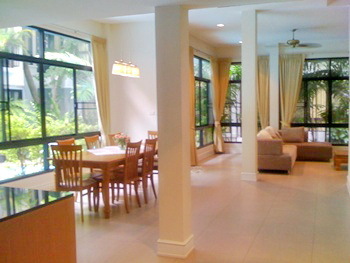 Provide all built-in closet, western kitchen, air-con, washer, dryer and curtains. Size : 350 sq.m. 4 bedrooms, 5 bathrooms, working zone with Partly furniture. Provide all built-in closet, western kitchen, air-con, washer, dryer and curtains. 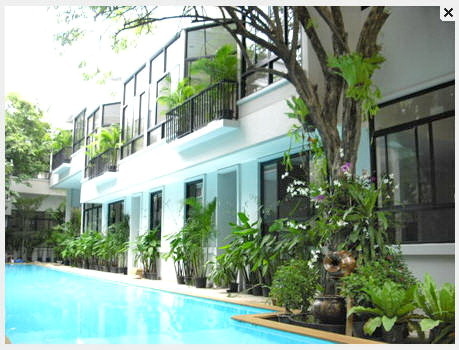 Facilities : sharing large swimming pool, garden, palyground, security guard 24 hours. 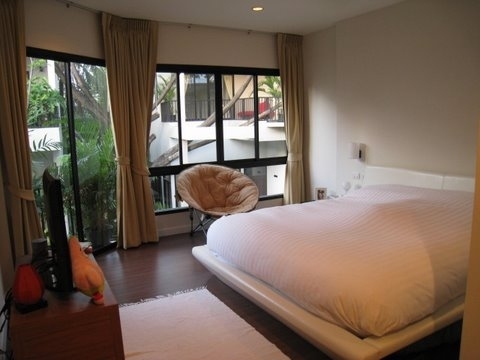 Location : 800 metres to BTS Thonglor Station.